Industrial Effluent Treatment Plant Coca Cola-Formosa Refrescos S.A.
COINTEC has incorporated the environmental dimension to its projects, creating and developing for each one of them the engineering that combines the most modern, rational and effective techniques, with environmental protection and sustainable development concepts. In this sense, COINTEC gives its clients the chance of carrying out an Assessment on the Environmental Impact in projects and Environmental Auditing as well as a Health and Safety Evaluation for Work Sites and Plants, assisting them in the use of the best environmental technology available. 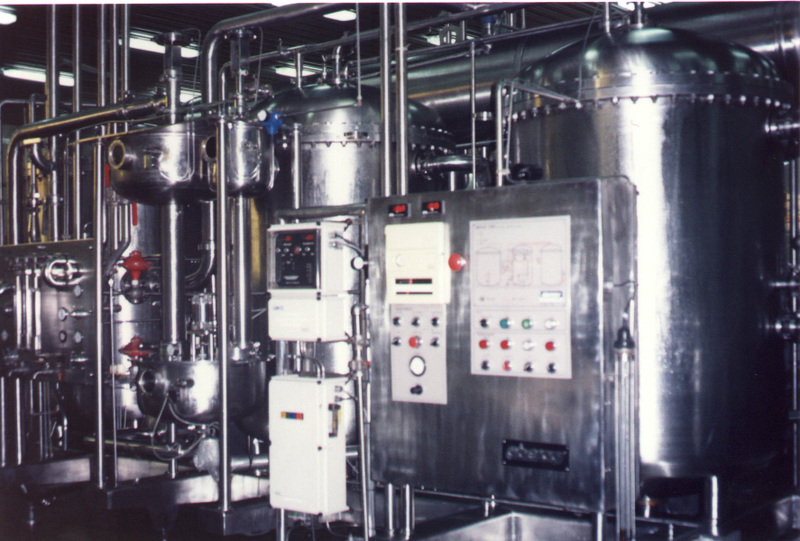 In relation to what was previously mentioned, COINTEC has developed Sanitation and Environmental Control Projects, like COCA COLA Formosa Refrescos Effluents Plant and the remodeling of the Drainage system and effluents treatment of Colonia Montes de Oca Medical Center depending on SECRETARIA DE SALUD Y ACCION SOCIAL DE LA NACION (HEALTH AND SOCIAL ACTION DEPARTMENT). During 1995, COCA COLA’s headquarters, established an international policy for the preservation of the ecology worldwide, stipulating that all their productive plants were due to treat their effluents by the end of 1996 in order not to contaminate the environment. 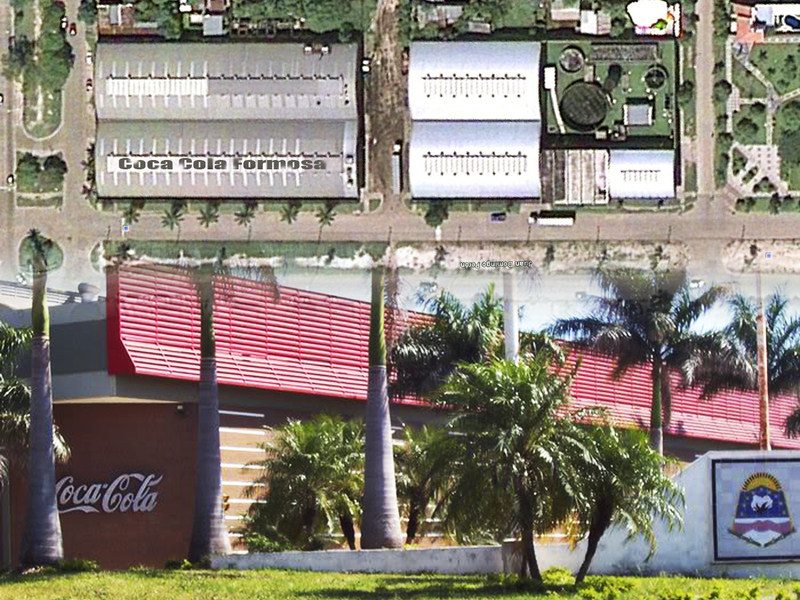 COCA COLA – FORMOSA REFRESCOS S.A. trusted to COINTEC the development of basic complementary engineering, detail engineering and the bidding conditions of their new effluent treatment plant.